MOVE-IN Ready 3/2/2 * approx. 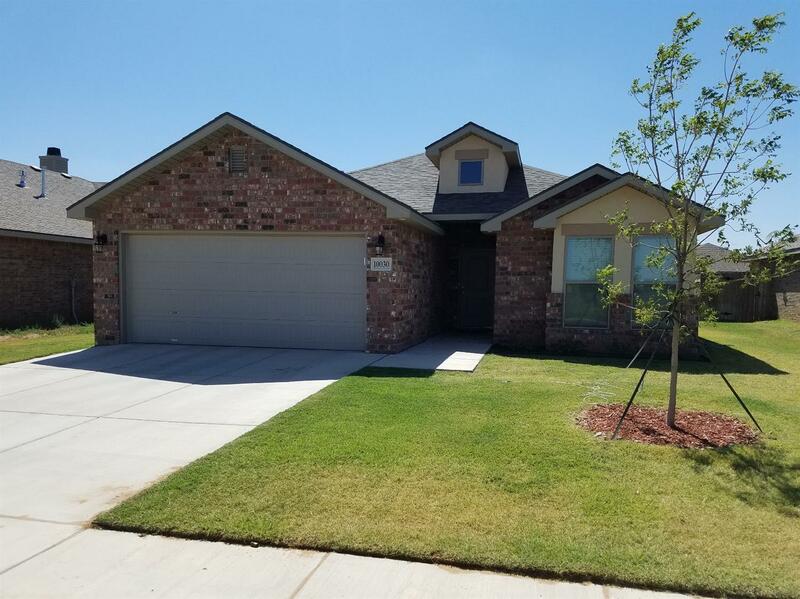 1776 sq ft * built in 2016 * Killer floorplan in Windstone at Upland Addition * Sprinkler System * Lush established lawn and beds * Very lightly lived in * Isolated Master with spacious Masterbath * Access to Master Closet from Utility Room...how cool is THAT? * Huge Open Living Area with Generous Eating Bar and Table space * Don't delay...call your Realtor and see today! Utility Room Cmts: Access to Master Closet - How Cool!